Jägermeister, donkeys & Harley-Davidsons: What makes your 'dominee' cool? Frank Opperman joined the Scenic Drive team to chat all about his new movie and what makes a cool 'dominee'. 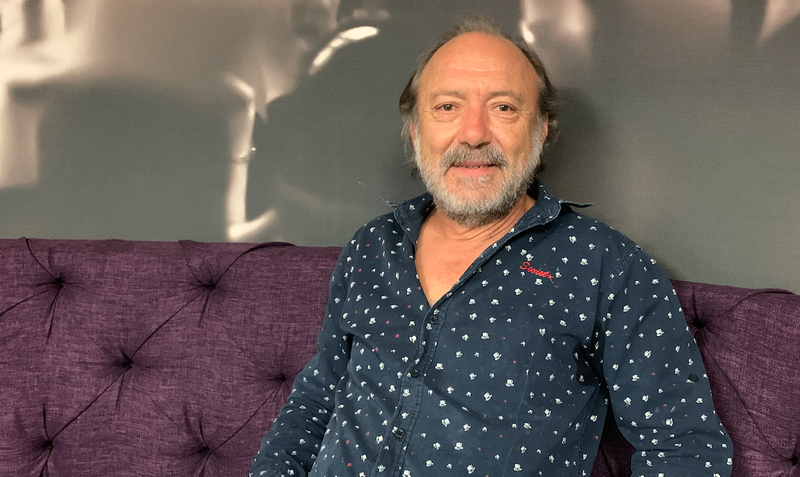 Frank Opperman / Jacaranda FM. How cool is your pastor? As cool as Dominee Tienie? READ ALSO: Desmond Dube was almost arrested at Jacaranda FM offices! The movie, Dominee Tinie follows Tienie Benade (played by Frank Opperman), who is confronted with a steep decline in the number of churchgoers and a modern society that is rapidly changing. After sixteen years as the reverend of the mother church, Dominee Tienie starts to question a few things; do clergymen, or even the church, still have a role to play in this world? He tries his best to adapt and make sense of the changes, but in the process, he alienates his wife and children. DOMINEE TIENIE - OFFICIAL TRAILER from LIGHTFEVER FILMS on Vimeo. Frank Opperman gained popularity in popular Afrikaans sitcom, 'Orkney Snork Nie' playing the character, Ouboet. In 2018, Frank participated in Dancing with the Stars alongside professional dancer Jeanné Swart and made it to the quarter-finals of the competition.